High-resolution content transmitters of major brands like Sony, Samsung, Panasonic, LG … are no longer a luxury product. The DMP-BD60K has an impressive design with brilliant image quality and the ability to support Internet access including running live video on Amazon’s website. This is one of the cheapest Blu-ray players available at around $ 130. Toshiba’s device for display images with full HD 1080p resolution and connection ports compatible with home entertainment systems. This is the company’s first Blu-ray product after the HD-DVD standard that Toshiba backed in 2008. The product costs $ 130. LG Electronics BD370 has the fastest readability available today. The product can read Blu-ray discs in about 34 seconds. In addition to its software, you can access online content via CinemaNow, Netflix On Demand, YouTube channels via the Internet. The price of the product is about 165 USD. The BD-P1600 is Samsung’s low-cost product line, but still delivers 1080p HD video quality from Blu-ray discs very well, and allows watching videos on Netflix and Pandora channels. The image quality when playing the DVD of the BD-P1600 is not as good as other products, but at a price of $ 165, this is still an attractive option. 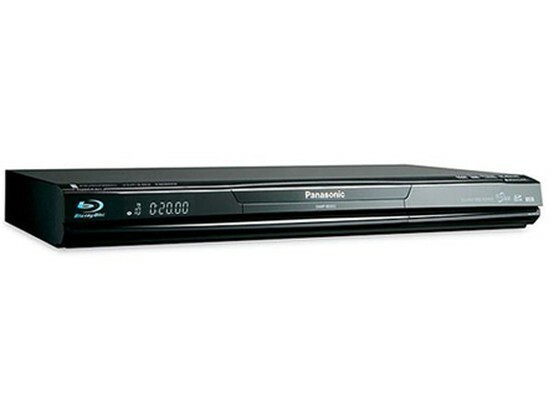 Samsung’s BD-P3600 Blu-ray player is one of the first products in the world to support Wi-Fi wireless networking. The image quality when playing Blu-ray and DVD discs is very impressive. The BD-P3600 also allows streaming video content from Blockbuster, Netflix, Pandora and YouTube channels. The price of the product is 230 USD. 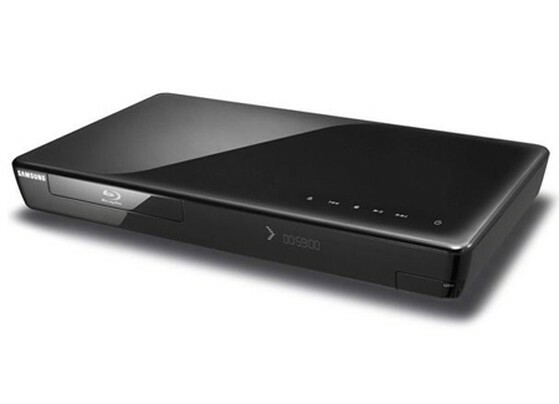 The Blu-ray BDP-S560 from Sony offers good images when playing HD 1080p Blu-ray discs, and is also the product for the best DVD image quality on the market. BDP-S560 also supports Wi-Fi, two USB ports and power saving capability. Price of 220 USD. 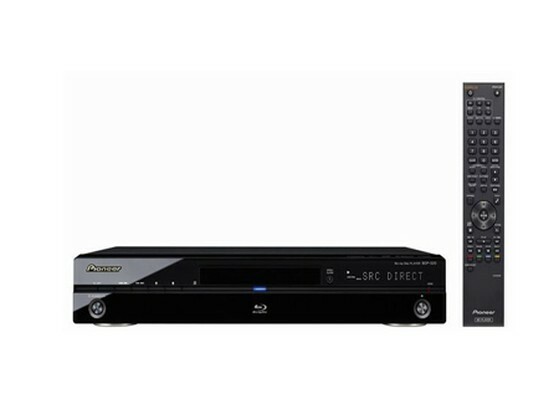 Blu-ray player BDP-320 is easy to use with a clear control panel. Images from this product are very good, but with a slightly large, rough shape and the lack of access to videos from websites has partly reduced the appeal of the product. The price of the BDP-320 is 240 USD. LG BD390 is a bit expensive (280 USD), but it is really worth it for streaming video directly over the Internet through popular movie channels like CinemaNow, Netflix and Youtube. In addition, BD390 also supports USB port to connect external hard drive. HD image quality when reading Blu-ray and DVD discs is very good. With $ 299 to buy a Blu-ray player, the PS3 is not the perfect choice. Also the image when playing Blu-ray disc on PS3 platform is not as good as other dedicated players. However, considering the use of PS3 for gaming purposes, this is a great choice because the PS3 is the most powerful gaming machine available today.